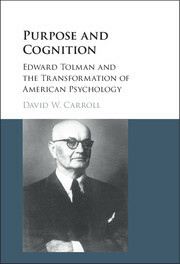 the development of Edward Tolman’s purposive behaviourism from the 1920s to the 1950s, highlighting the tension between his references to cognitive processes and the dominant behaviourist trends. It shows how Tolman incorporated concepts from European scholars, including Egon Brunswik and the Gestalt psychologists, to justify a more purposive form of behaviourism and how the theory evolved in response to the criticisms of his contemporaries. The manuscript also discusses Tolman’s political activities, culminating in his role in the California loyalty oath controversy in the 1950s. 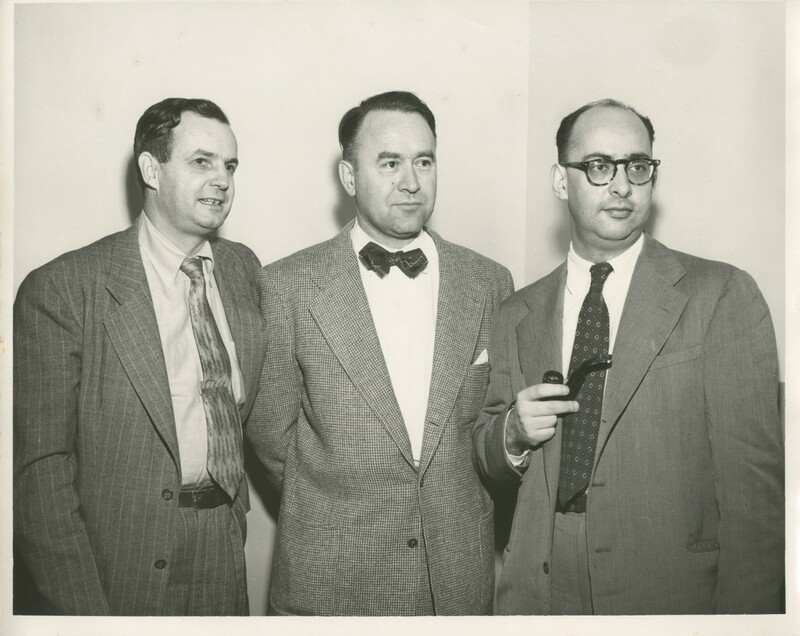 Tolman was involved in a number of progressive causes during his lifetime, activities that drew the attention of both state legislators in California and the Federal Bureau of Investigation. It treats Tolman’s theoretical and political activities as emanating from the same source, a desire to understand the learning process in a scientific manner and to apply these concepts to improve the human condition.